what it is all about. Regardless of your age, being on a board will leave you with a smile every time! 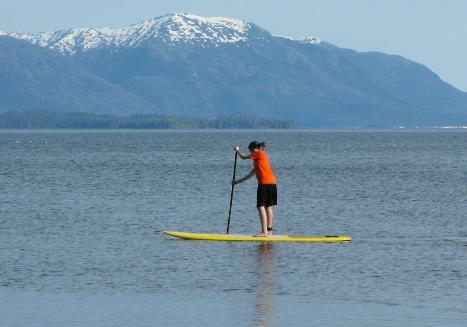 our rugged conditions was the primary consideration in the goal of bringing SUP to our waters. 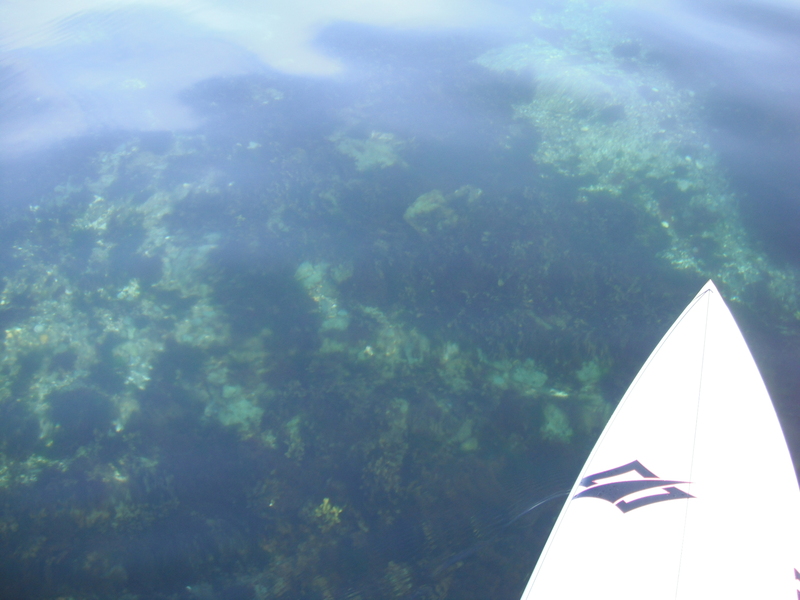 dealer for S.I.C., and are stoked to be offering these great, open water boards too. please use the e-mail link below, or call us with any questions you have. Thank you! 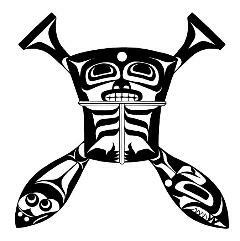 Shop located at: 1405 Tongass Ave., Ketchikan, AK. 99901.